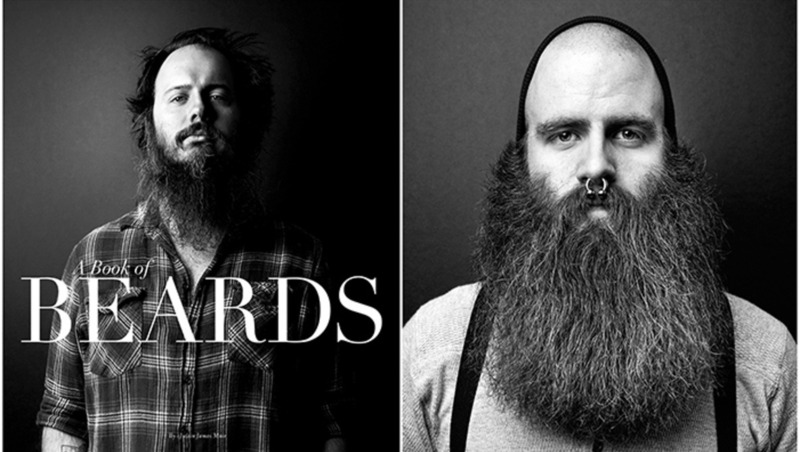 "A Book of Beards" is exactly what it sounds like. 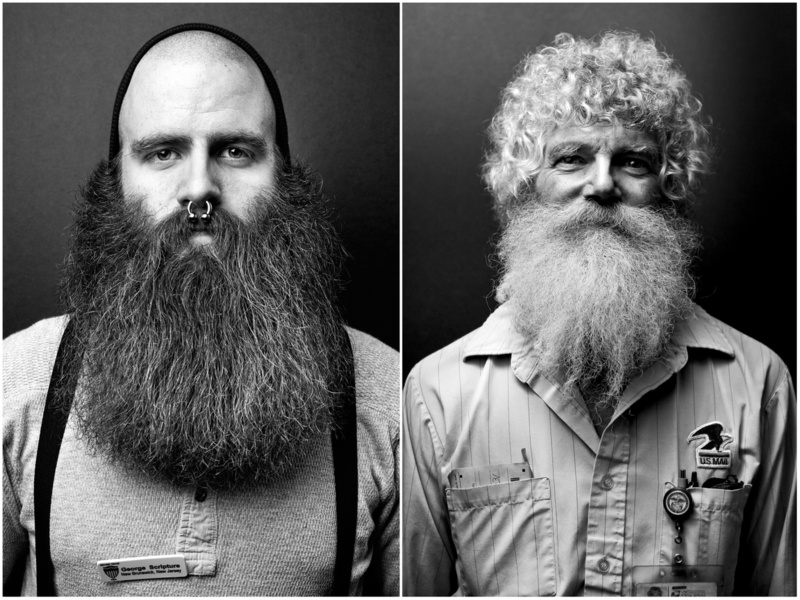 Dudes and huge gnarly beards documented in black and white by photographer and art director Justin James Muir. What started out as a simple idea, evolved into something much much bigger. The first time I saw photographs by Muir, I noticed the way he controls light both in and out of the studio. 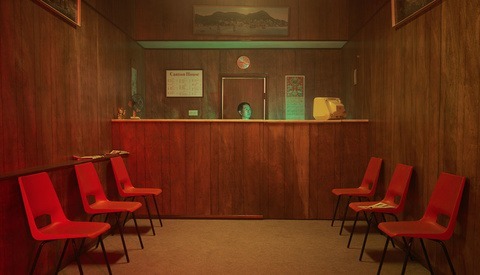 There is a flawless balance between the two and his work has always stood out to me in a big way. After learning more about him as well as growing more admiration for the great work he produces, I learned about "A Book of Beards." What appeared to me as a coffee table book filled with awesome photographs turned out to be so much more. When Muir moved to West Chester, Penn. he noticed that the beard culture was bolder than other places he had been. It was uncharacteristic of an otherwise neat and tidy town. He was sharpening his portrait photography skills at the time, and decided to focus his lens on all of the beards around him. 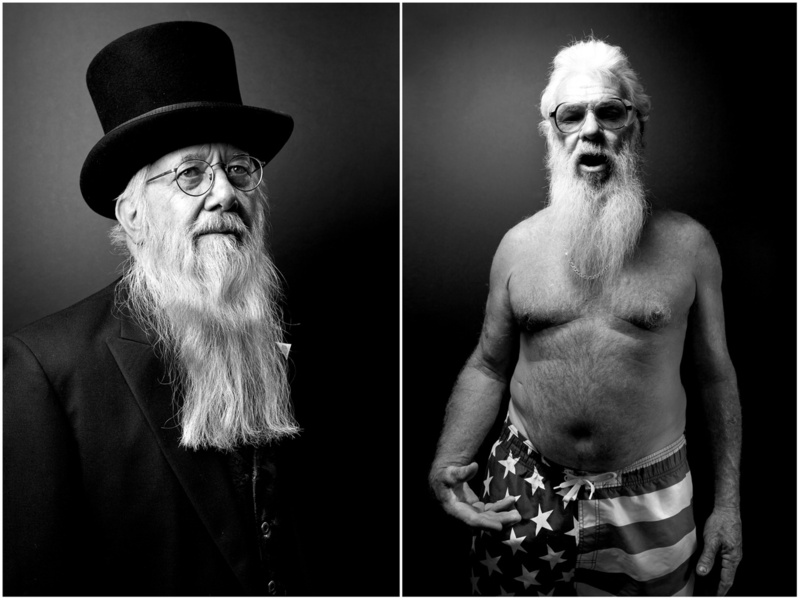 "From the first portrait, I knew that black and white format would fit the mood of the men who sported these gnarly beards," said Muir, "I started photographing friends, which then grew into approaching strangers on the street. I was obsessed with beards, always on the lookout, wherever I went." Muir built a small portable studio that he could easily travel with. 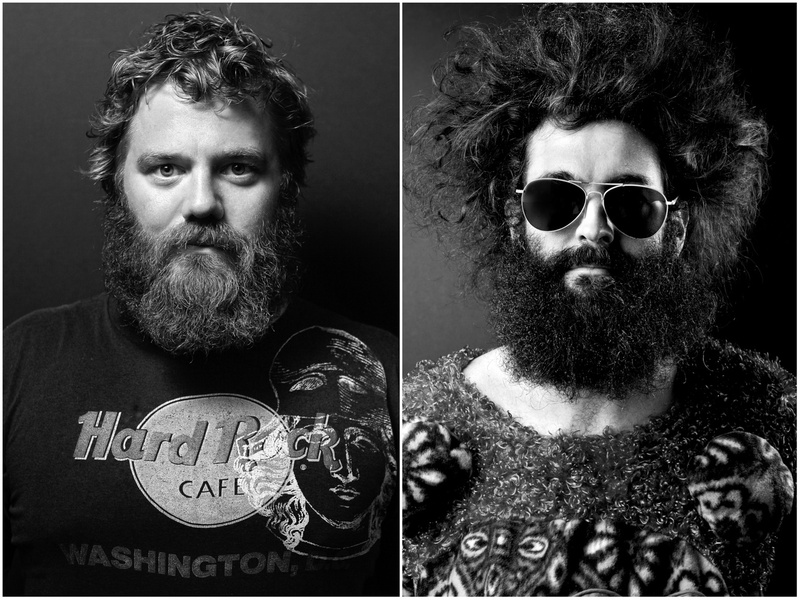 This allowed him to take portraits literally everywhere: houses, bars, his living room, back yards, and eventually beard competitions. "When I completed the first 10 beard portraits, I did not know what to do with them, but I knew they deserved more than a pithy blog or Instagram post. 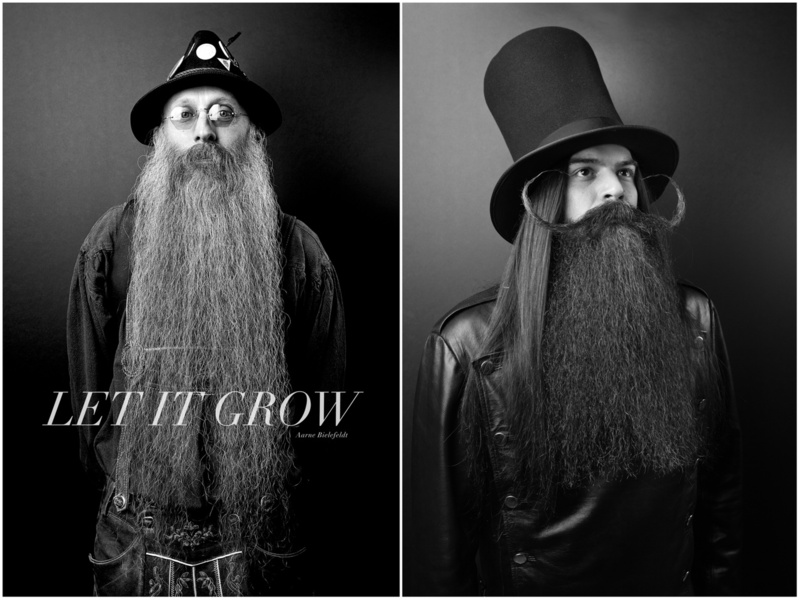 It was then that the idea of turning beard portraits into a book was born," said Muir. In 2011, one of Muir's friends was diagnosed with testicular cancer. The good news: he is doing well. The bad news: he did not have health insurance. In an attempt to help, all of the proceeds from the first pressing of "A Book of Beards" went to that friend to lift some of the weight from an already bad situation. "I understand that a book on beards won’t cure cancer, but my hope is that it might at least alleviate some of the stress created by looming medical bills," said Muir. This was not the first time that cancer has affected Muir's life. In 1997, Muir's twin brother was diagnosed with leukemia. After a long fight, he is now 100 percent healthy and cancer free. Muir mentions that a huge part of his success as well as the success of other leukemia survivors is due to the help of the The Leukemia and Lymphoma Society. "My family has actively taken on the cause, and for the past 10 years my mother has volunteered and worked for the Leukemia and Lymphoma Society to further their efforts," said Muir. 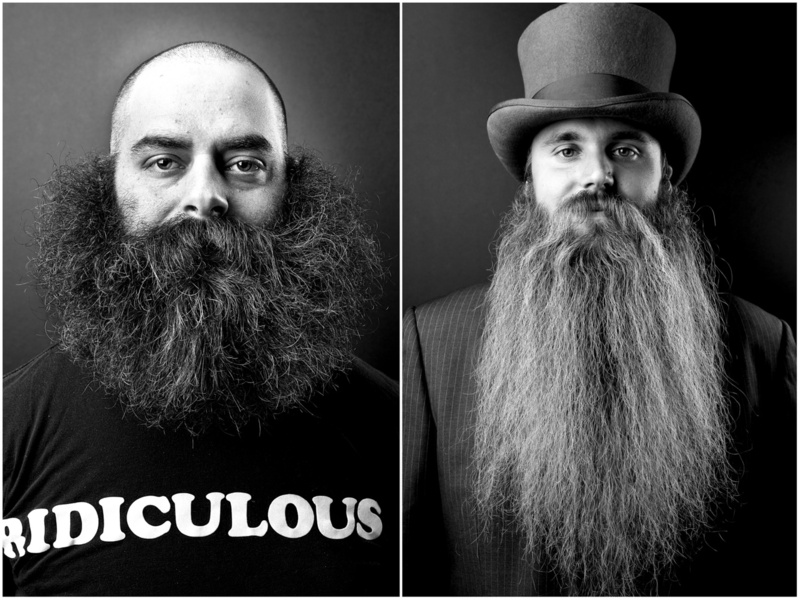 This is where "A Book of Beards" continued to evolve. All additional profits from the second pressing went to The Leukemia and Lymphoma Society, which Muir notes is a cause that is very close to his heart. Muir's story and "A Book of Beards" is a testament to putting yourself out there as a photographer and enjoying the ride. Something that did not even begin as a project evolved into a philanthropic cause that changed the lives of many people and is now published for the entire world to see. 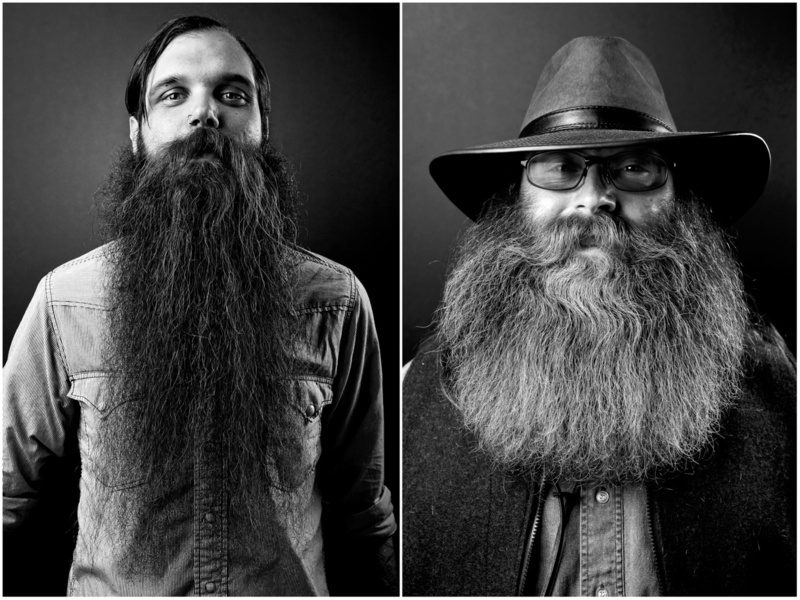 When Muir started taking beard portraits, he had zero intentions for them. When the thought came to his head to make a book of them, it wasn't about the money. At the time he started seeking places to print his book, his friend was diagnosed with cancer. It felt like the natural progression to help him out with this. He is also on the cover, so that made connecting the dots even easier. 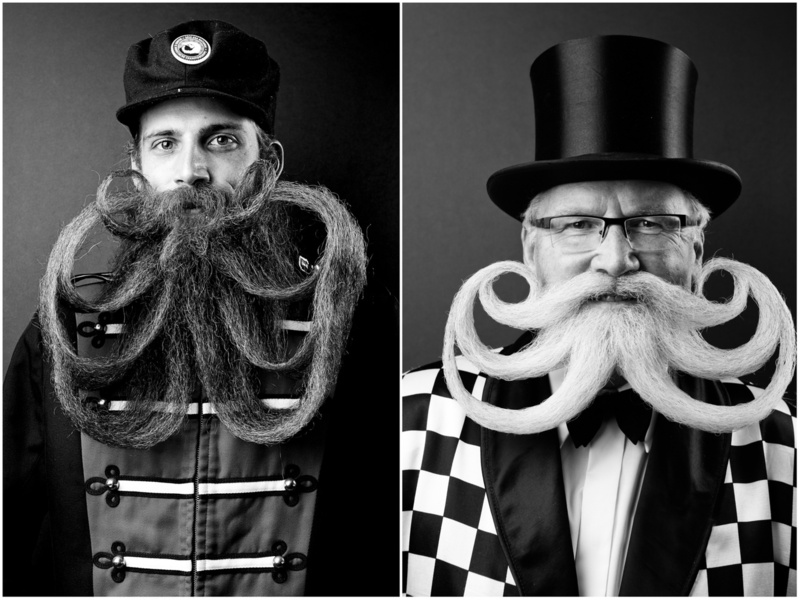 So there was no grand plan to take beard portraits to benefit cancer. There also was no grand plan for a book, until there was a book. A lot of people ask if and when I am doing another book, but like this one, I am just going to wait and see what happens. No plans, just doing work. I think the most important part is really love the work you're doing, love the cause you are working towards, and the rest will work out the way it should. I agree with him 100 percent. 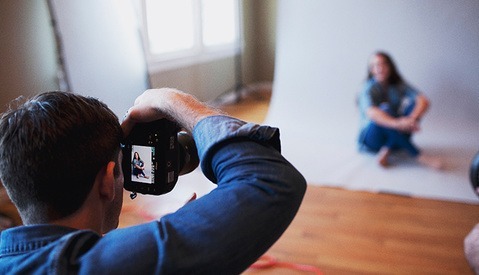 It's easy to get caught up with our own notions and ideas with what we photograph. And when the ideas and intentions begin to build and multiply, it's easy to lose sight of why we are photographers in the first place. The thing I like about Muir's story is that it was unintentional. He was enjoying the work he was doing and it organically grew into something else. He wasn't out looking for a payday or for Instagram likes. He was simply doing what he loves and with that, people's lives were touched in the end. Get out there, put your heart into your work, and good things will come. Also, grow a beard. All images are copyright of Justin James Muir 2015 and used with permission.